As you may have heard, the Board of Directors of Opera have forwarded a recommendation to our shareholders to consider an acquisition offer from a consortium of leading Chinese internet firms, Qihoo 360 and Kunlun. In the desktop team, we think this is good news. 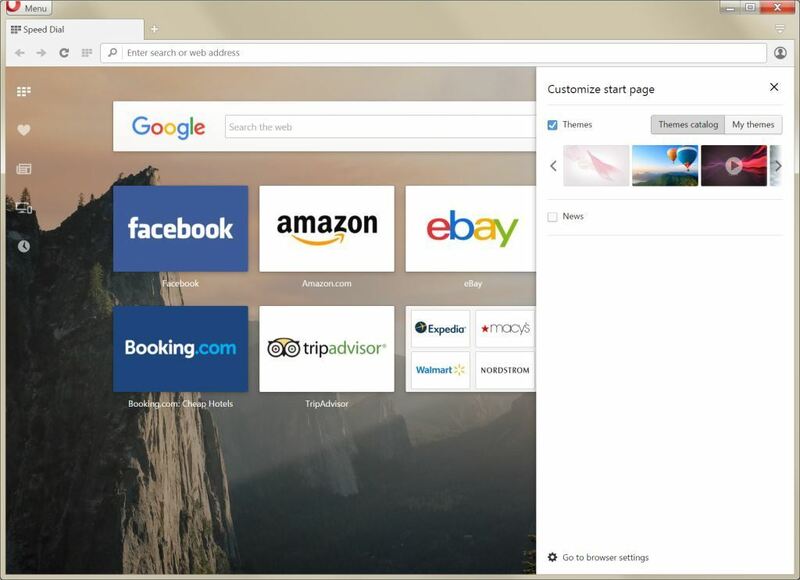 If the deal is realized, Opera for computers will be able to reach more users, faster. We will be able to accelerate our roadmaps, fix more bugs and contribute more code to the web. 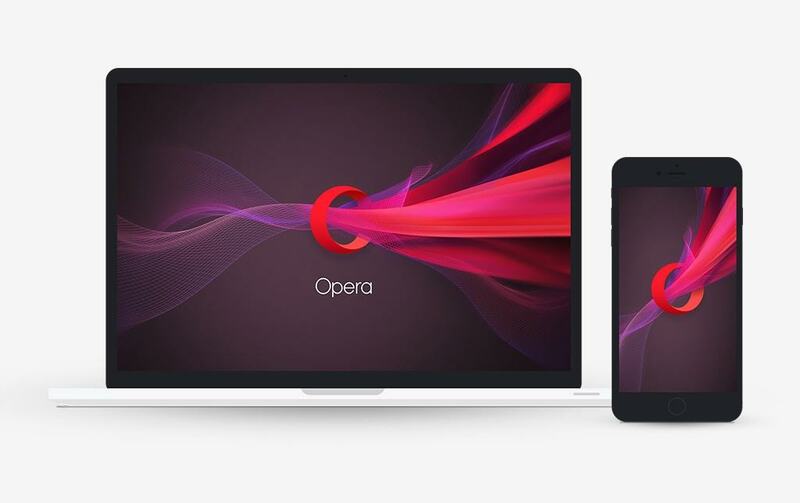 Over the last year, Opera for computers user base has grown by more than 5 million users – not bad, considering that the PC market is in a sharp decline. We have also been working on making our browser significantly faster, stable and more secure. We are refining the features you depend on, and we are prototyping new features that will improve the web for you. We are also a major contributor to the Blink rendering engine, second only to Google. Our Desktop team has grown, and we keep adding great people, like Jon Hicks, so we can bring you the best quality product possible. But, we want to do even more! We want to build a browser that reaches more desktops, laptops and people like you. We think web browsers should be made not only for people living on the U.S. west coast, and we would like to see healthy competition for the next billion of users who will be joining us online. Not all of these people will use desktops or laptops to access the web, but those who do should definitely try Opera. Opera users can expect much from us in the year to come. Since the acquisition of SurfEasy, we have already been working in secret to add features, based on new Opera VPN technology, that will find their way into our products in the coming months. These features will boost your productivity and enhance your privacy in our desktop browser. Also, we think browsers can and should be more … well … useful for users. A year ago, I asked some of Opera’s longtime employees – and browser enthusiasts – including Håkon Wium Lie, Karl Anders Øygard and Jan Standal, to form what we call the Opera Concept group. They are hard at work on new product ideas and better features, as they explore what the web could look like in the future – not only next year, but also within 2, 5 and 10 years from now. At this point, we have more ideas than manhours, but we do look forward to launching some exciting, new concepts this year for you. 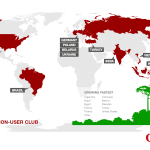 So, to sum up: we remain committed to the open web, to Opera’s legacy as innovator, and to our users all over the world. For many of us, our desktop browser remains the most important tool in our lives, and we promise to improve it even further. We can’t wait to see what we come up with next. Stay tuned!